Now, President Trump and Jeff Sessions just put the final nail in the coffin for Sanctuary Cities. Because now it’s simple: when a State or City compiles a law that supersedes the law of the land how is it constitutional? Why should they receive FEDERAL funding for anything? No compliance, no cash…simply as that. 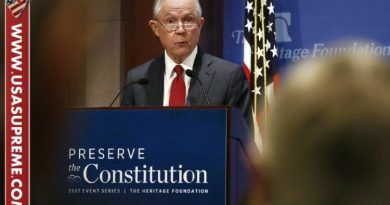 Attorney General Jeff Sessions ordered the Justice Department in a Monday memo to require that U.S. jurisdictions comply with immigration enforcement as a condition for receiving federal grant money. 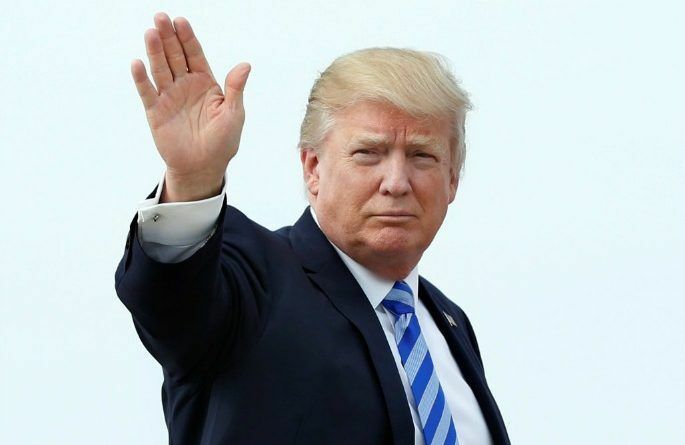 The move came as a way to implement Executive Order 13768, signed by President Donald Trump in January, which pushed the executive branch to ensure jurisdictions didn’t hinder immigration enforcement. Such a victory! One more step to Making America Great Again. This is why the DEEP STATE and all of the corrupted officials are out to get him! We need to stand with our President, Republicans, Democrats, Libertarians, if you love America you need to take a stand. We are a civilized society with laws to protect our families. 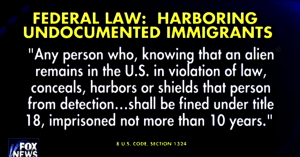 Enforcing laws is not racist, it’s the constitutional duty of any and all sitting Presidents. Plain and simple. This is finally a sensible way to end sanctuary areas and cut our expenses too. Now, let’s cut welfare too. Nailed it!!! 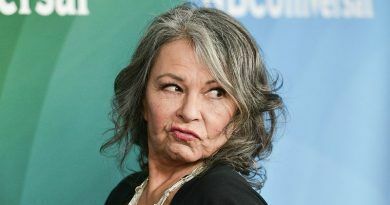 Roseanne Barr Rises Up And Reveals The Truth!! Good News! 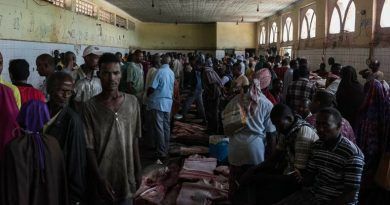 4,000 Somali Migrants In The U.S. Are Expected To Be Deported!